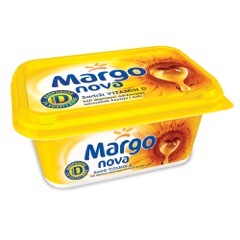 Margo Nova is an easily spreadable margarine that we like to eat for breakfast, lunch or a quick meal. Its mild flavor allows for it to be combined with many other foods. 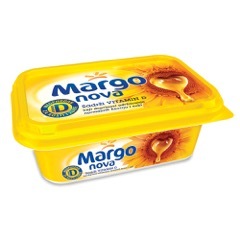 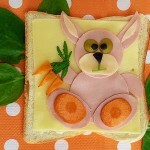 It can be used simply as a spread on fresh, crusty bread with the addition of smoked meat slices or, in a sweeter version, with honey or jam. 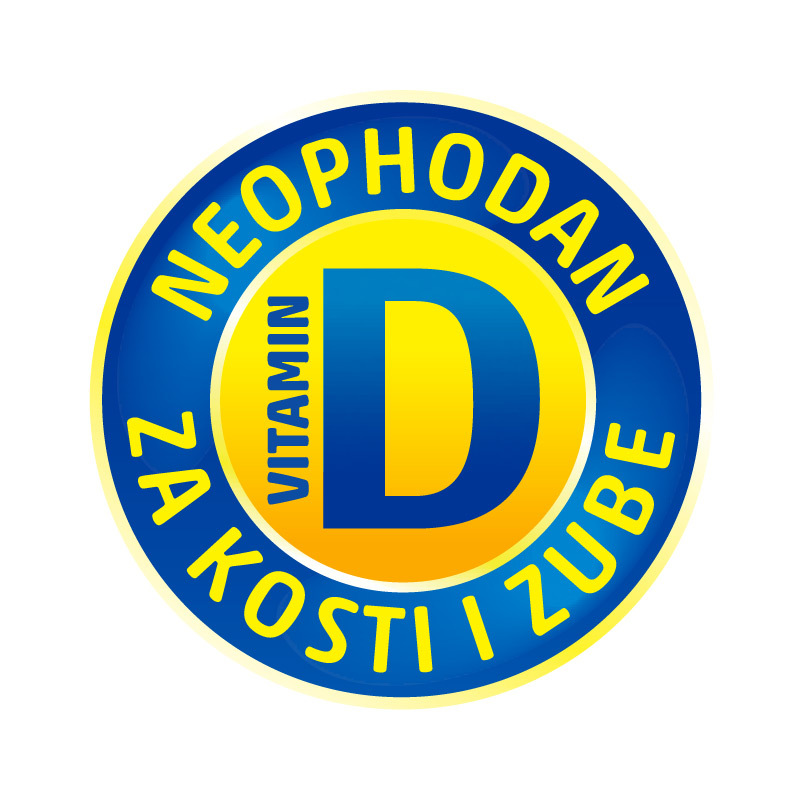 It is enriched with Vitamin D which is extremely important for the normal functioning of the human body. 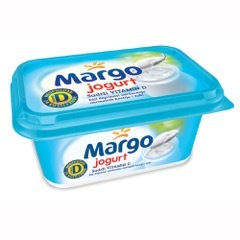 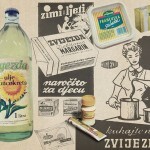 Margo spreads are produced from vegetable oil and therefore contain essential polyunsaturated fats.